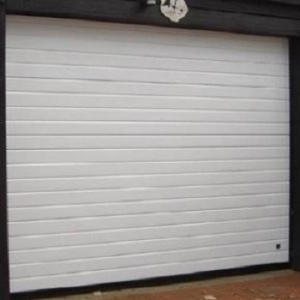 Ryterna sectional garage doors are 40mm thick with a rigid foam core and fully finished steel facing either side of the insulation makes the doors extremely strong and secure. 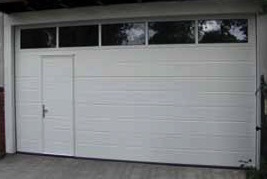 All doors are made to measure at no extra cost and are available upto 10m wide. Numerous finishes available including Irish Oak and any RAL colour you specify. Highly engineered in Lithuania, various gear systems are available to counterbalance the door including low head room gear, high lift and angled tracks to follow the roof line. Although not priced here on the website, unlike all our other products, at the request of the manufacturer, we do however significantly discount all Ryterna doors. Numerous window options including round or square porthole windows and stainless steel appliques to your design. 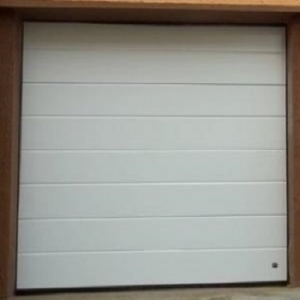 Ryterna doors are fully CE marked and tested as automatic garage doors with a Sommer motor fitted. For manual doors a wide selection of black and stainless steel handles is available. 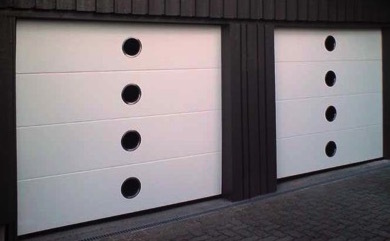 Ryterna offer the widest range of sectional garage door panel designs making it easy to choose a door to suit your property, new or old, traditional or contemporary. Ryterna TL and R 40 Rib, Mid Rib, Flush, Flush Slick, Flush Slick Plus, Cassette (Georgian), Micro Rib, Macro Rib, Top Rib and Retro Plus numerous bespoke options on request. Designed for installation on to the back of the brickwork opening to maximise entrance width into the garage and entrance height. Space inside the garage and in front of the door is maximised. 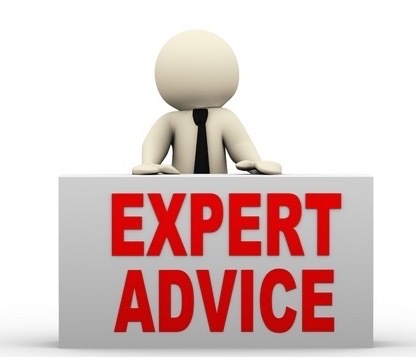 Although each door is manufactured specially to order in Ryterna’s state of the art factory in Lithuania the lead time is generally only about 4-5 weeks and the cost is the same, or generally less than other leading makes, which do not offer the high level of choice and customisation that Ryterna do. 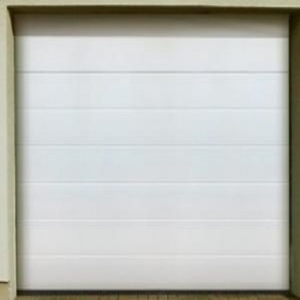 Equivalent range of insulated side hinged doors from Ryterna available as well. 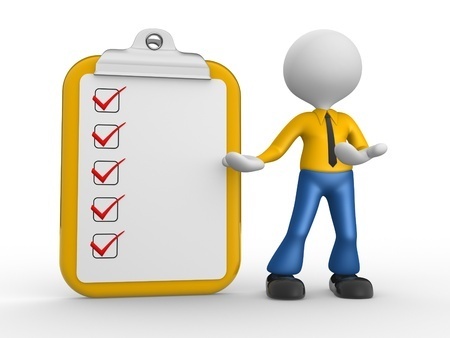 A diversity of modern designs, variety of colours, number of features. Whether to merge with the general architecture, or to create a statement in your neighbourhood. 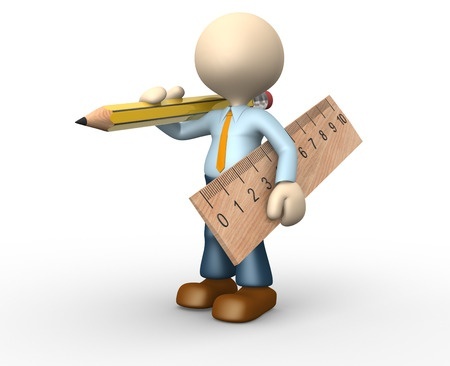 Long-lasting solutions and no halfway measures with the quality. Horizontal ribs every 10 cm give this door a light yet sturdy appearance. This is a door with a contemporary appearance that looks good in any architectural setting. Wood Rib comes in 4 different natural looking wood finishes - Golden Oak, Old Oak, Dark Oak and Mahogany. Rib doors are often combined with full-vision aluminium panels available in any RAL colour and also a golden oak finish. 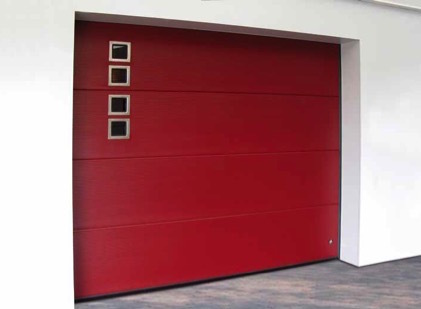 Rib type doors are best in special oversized openings – they can be made up to 10 metres wide. The Midrib style door, grooved in the middle of each panel, gives the impression of solid timber boards. This is a popular style all over Europe. Midrib panels are available in woodgrain, stucco and smooth patterns, in standard white RAL 9016 or any other RAL colour. The Wood Midrib style door comes with a smooth, non-embossed surface, coated with a natural wood looking UV proof PVC covering. Mahogany, Golden Oak, Old Oak and Light Oak finishes are available. The Flush door design with its smooth panels, woodgrain or stucco embossed surfaces offers a look that complements both period and modern homes. The look is subtle and understated but is impressive when combined with stainless steel windows. 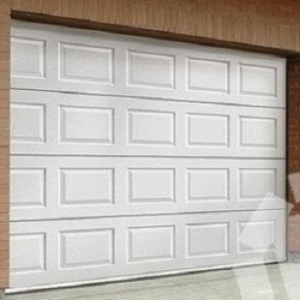 Flush type doors are available in standard RAL 9016 white and RAL 7016 grey, or any RAL colour. The Panelled Cassette door has stylish Georgian type rectangular panels beautifully sculptured with crisp lines and details on the outer surface. 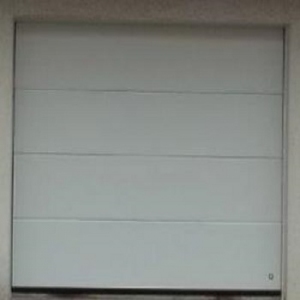 The cassette door is mainly suited to the traditional or country style home. Where there is timber decoration to the house the panelled cassette door, coated with a natural looking golden oak finish, will look perfect. The strength of this modern style door lies in its exceptional smooth surface, slightly waving every 5 mm. These unique panels can be combined with stainless steel windows for a creative and practical appearance. Microrib doors come in standard RAL 9016 white or finished in other RAL colours. The top of the range Slick style door offers a totally flat and smooth panel surface. 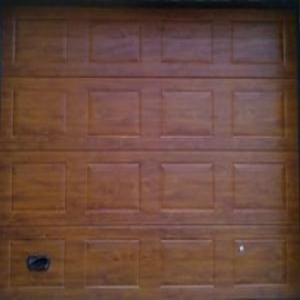 Double outside steel thickness is used to give this door a really solid look and performance. This door fits aesthetically in any style of building. The smooth surface is great for combining with stainless steel windows or decals. The surface of Macrorib door is stucco embossed and formed in soft waves every 10 mm. 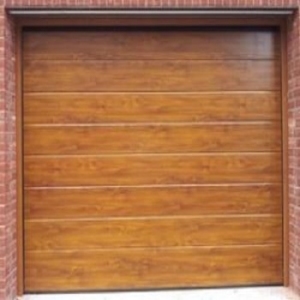 An attractive modern style door, suitable for both residential and commercial properties. The Macrorib door comes in standard RAL 9007 or in any other RAL colours. Finally, the latest product from Ryterna. They call it the TOPRIB. The double groove design is one of the most discernible styles in the market. The extra thickness provides a high quality, smooth panel surface. Three double lines dividing panels make this door stand out from similar products. 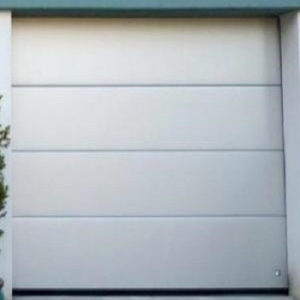 My father in law needed a new garage door with automatic open and close. Arridge came out and provided a quote. They then fitted the door for the quoted price. The door has been in place for two months and is working as we hoped. My father in law is very happy. 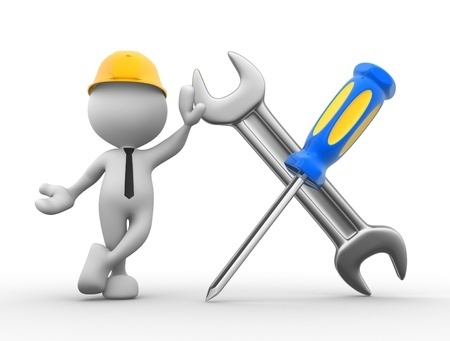 Click to read more Arridge Garage Doors reviews at Reviews.co.uk.